Looking to join an art organization whose mission is to promote your artwork locally or aboard? EUREKA! You've found us! We are a membership art organization committed to promote genuine talent in the artistic world, whether emerging or established. We provide our artists with opportunities to exhibit nationally and internationally. 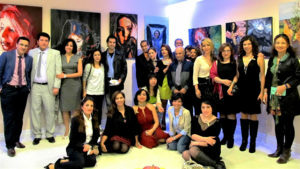 EGA has decades of professional experience in marketing and promoting of artists through multi-national art exhibitions. We help facilitate cultural exchange programs and to further the careers of our artists. Members have the opportunity to participate in shows in Canada, the United States as well as globally. 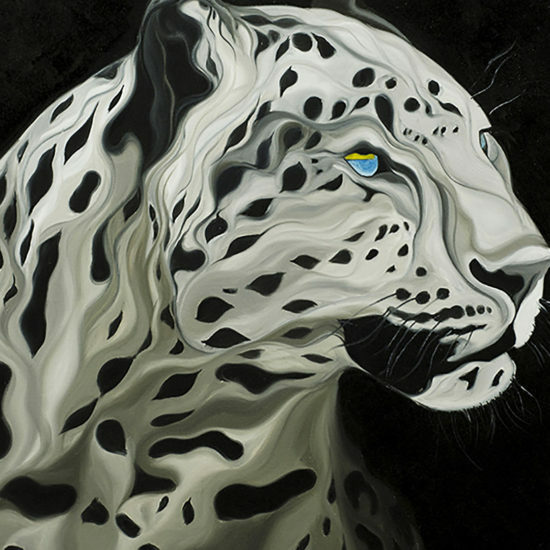 EGA is accepted for booth space in prestigious art fairs world wide. Our artists are able to apply to join these exhibits. 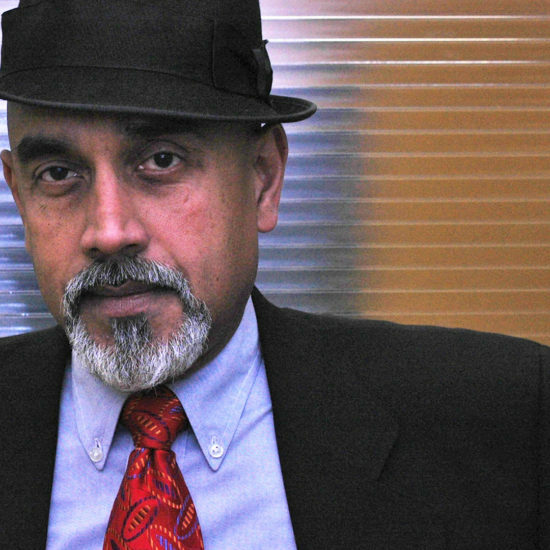 EGA helps each artist member develop his reputation. It is a book designed to promote top chosen artists, selected by Eureka Jury Panel. The book will be made available in public libraries, museums, and art associations. The first volume of the book is already printed. Click on the button below to download your application form and apply and if the jury panel select your art works, then your bio and art work will be in Top 150 Artists Book, Volume 2. Fill out the Word document by following the instructions provided and email it back to us at info@eurekaglobalart.org. We will contact you at a later date and let you know of EGA Jury panel decision. The theme of this workshop is Natural Canada. Artists will be using natural products to paint. 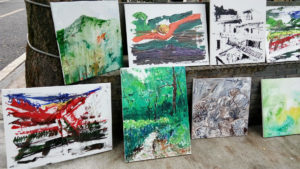 Paintings will be exhibited at Eureka local event. Participation in the show is closed for 2018. Application for 2019 is available. Eureka has a booked booth in this famous show. 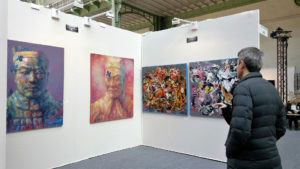 It is very important for ambitious artists to exhibit their works there. However the cost is high compared to other shows. Every year, Eureka do a local show for its members. Date & location are not yet determined. Once we have those info, we will update the info listed here. This year show will be titled Natural Canada and only painting with natural media will be used. This project is organised & supported by the Chinese Government, who intends to enhance the Cultural Exchange activities between China & the world. Application to participate will be posted soon. This is another international show organized by Dali’s son It is held in the internationally famous sea shore city Cannes, where Celebrities from around the globe to spends their summer and enjoys the sun. 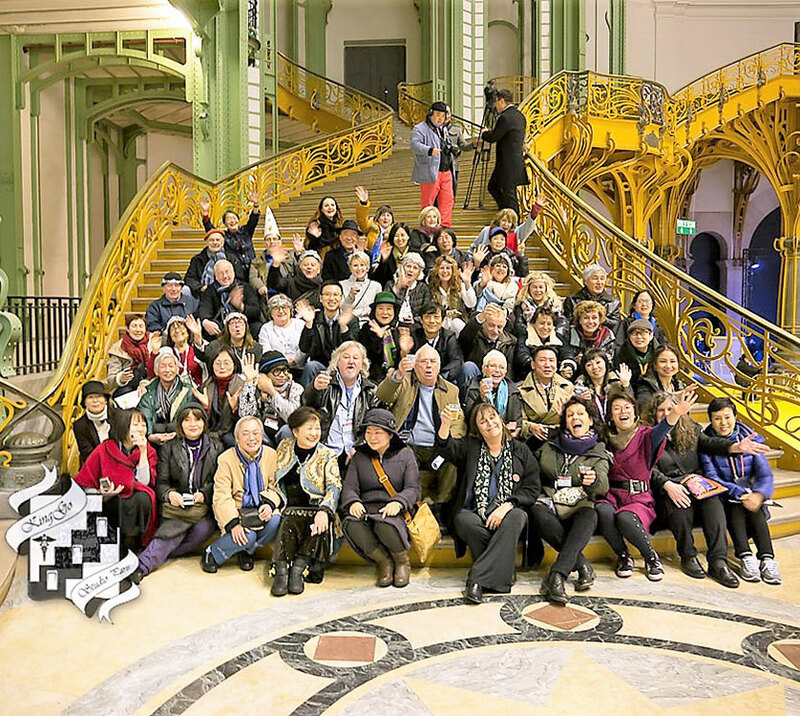 It is a well-known art show in France, and a good opportunity for members to meet collectors. Why join our art organization? We are professional in the following areas: Art transmission, organizing matches, performances and exhibitions, project programming, organizing and consulting, advertising of large performances and management of theaters and studios. 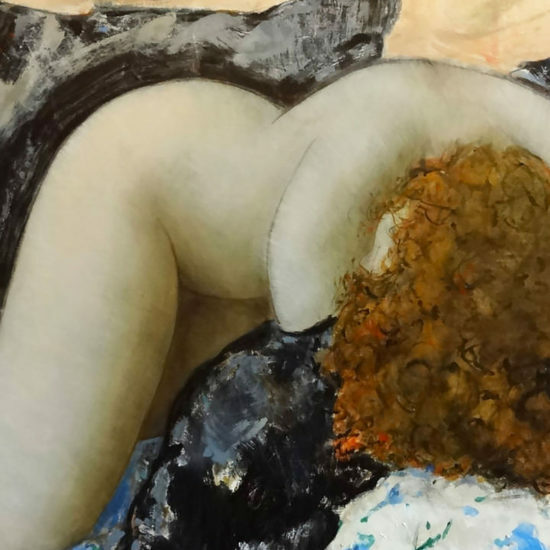 We have good relationships and cooperation with many world famous art organizations, media, art galleries, museums, cultural enterprises, art groupes and artists. 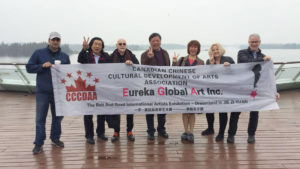 We have organized many large cultural exchange projects for Canadians and international artists in cooperation with different governments to promote communication and artistic interchange between Canada and other countries. BECOME A MEMBER OF EUREKA! 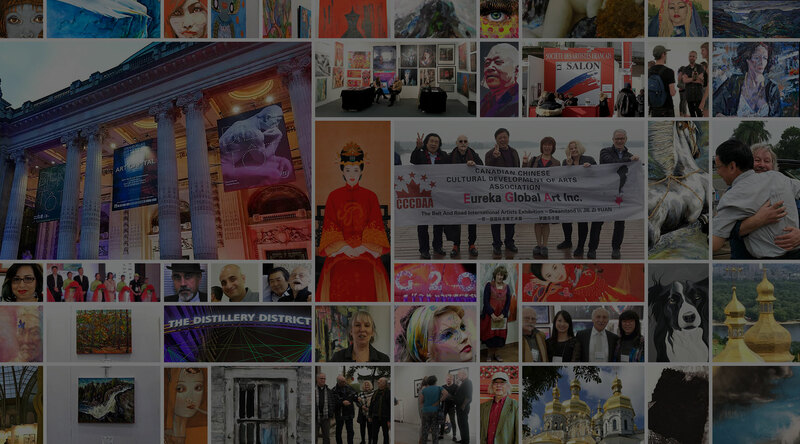 Eureka Global Art is a membership art organization committed to promoting genuine talent in the artistic world, whether emerging or established. We provide our artists with opportunities to exhibit nationally and internationally. 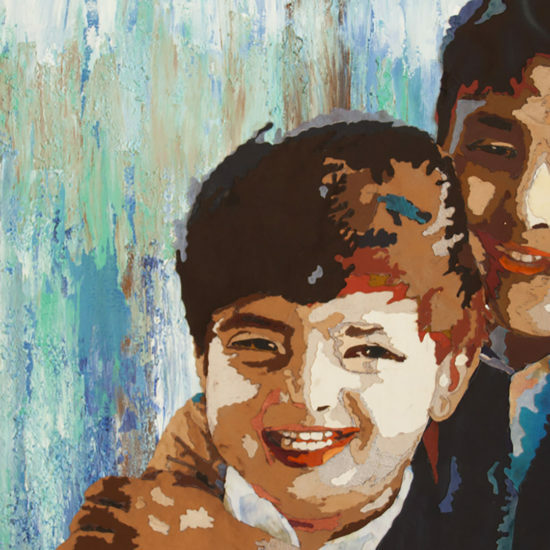 EGA has decades of professional experience in marketing and promotion of artists through multi-national art exhibitions. We help facilitate cultural exchange programs and to further the careers of our artists. We are one of the best art organization in Canada. © 2018 Eureka Global Art. All Rights Reserved.